What is nursing life all about? Being a Certified Nursing Assistant can be a very demanding but also quite rewarding job! But one has to wonder, which are the job duties of Certified Nursing Assistant and how can they help the local community? Read onward to find that out! The main role of a Certified Nursing Assistant is the offer basic care to patients but at the same time he/she will also have to assist the patients in their day to day activities such as bathing for example. If you want to be a CNA, then one of the most important traits you need to have is to enjoy helping others and to be compassionate. There are many situations in which a CNA will be the main caregiver for a patient, so he/she needs to fully understand the needs and demands of the patient in order to deliver a stellar care. 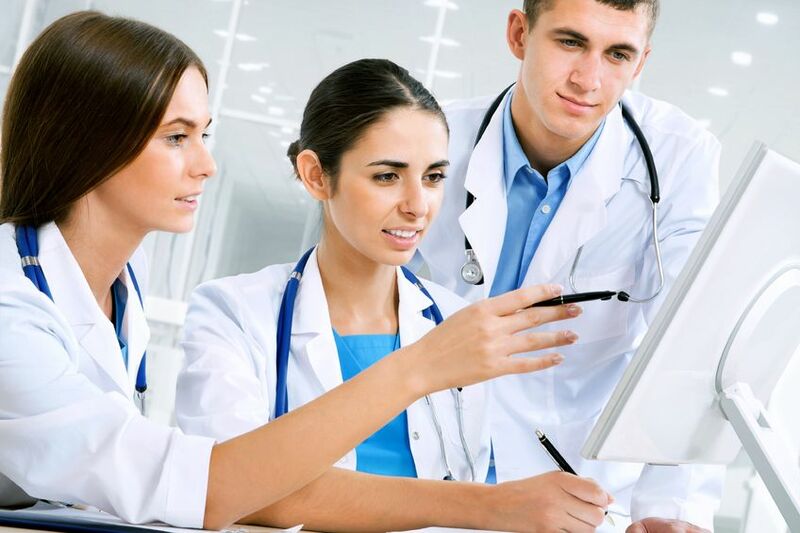 Aside from that, Certified Nursing Assistants also tend to work with medical technology so they need to have a good understanding of how that technology works and how it can be used to deliver the best possible results. Things like billing software, medical record charting software or health information software are widely used by a CNA, so he/she needs to learn how to use them properly in order to deliver the best care and results. There are situation when a Certified Nursing Assistant will offer medication to patients, but most of the time this is attributed to a CNA that has a lot of experience in the sector, not to mention that sometimes there are also some state regulations to keep in mind in this regard as well. A Certified Nursing Assistant will report to license vocational nurses, license practical or registered nurses. Because of that, the CNA is required to have incredible communication skills. While there are situations in which being a Certified Nursing Assistant might not be that easy, this job does come with an incredible satisfaction and truly extraordinary results. It’s one of the most appealing and exciting jobs for new professionals in the industry and it can definitely bring in front outstanding experiences for both the CNA and his/her patients. If you care about the life of others and you enjoy nurturing people in need of help, then being a Certified Nursing Assistant and it’s a good idea to become one right away, you will certainly enjoy the experience! Find additional nursing resources here.